Attention all developers who joined AdDuplex cross-promotion network more than 30 days ago! Need a booster for your app? 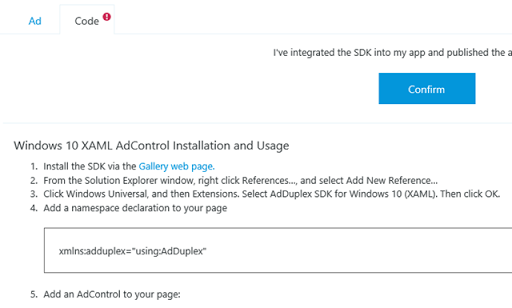 Together with our partners: Pluralsight, myAppFree, AppDeals and Windows Central, we have prepared a full package of valuable tools and resources for that and it’s called AdDuplex HERO APPS program. Be aware that only 15 days left to apply as July is the only month when you are able to join the benefits program with all of your apps no matter how long ago they have been launched on the network. Later on, only newcomers will be eligible to apply. You’ll find more information and the whole list of benefits here. 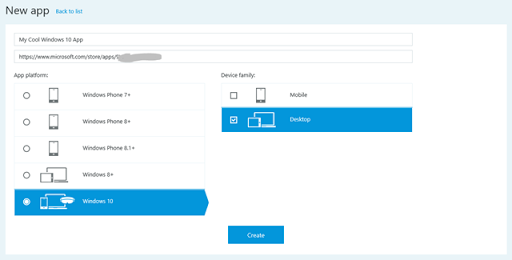 Grow your apps fast! Apply NOW! We have great news to announce… We launched a new developer benefits program: AdDuplex HERO APPS. The program is aimed at helping developers to boost their apps. 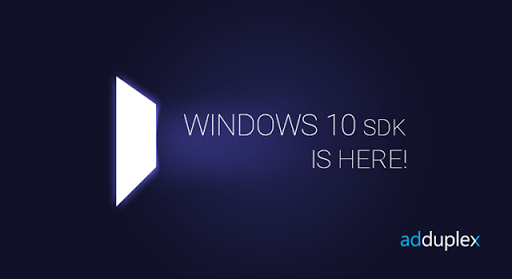 It will provide developers with a free access to various tools and resources, contributing to their app growth and success on the Windows Store platforms. The benefits program will include various perks coming straight from AdDuplex and of course our incredible partners: Pluralsight, AppDeals, myAppFree and Windows Central. The purpose of the benefits is to help you guys attract thousands of users to your apps, become popular in the Windows Store app community and of course to keep you learning about the best ways to build and grow apps! To become a part of AdDuplex HERO APPS you need to apply for the program in 30 days after your app or game was launched on AdDuplex cross-promotion network. And that’s it! So if you want to grow your apps and you want to do it fast apply for AdDuplex HERO APPS now! And finally, good news for all AdDuplex developers who have joined our cross-promotion network more than 30 days ago. July is the only month when you are able to join the benefits program with all of your apps no matter how long ago they have been launched on the network. We will select up to two best apps per user and you will receive your HERO benefit package at the end of the month. So once again, don‘t hesitate – join AdDuplex HERO APPS now and grow your app fast! For more information visit AdDuplex HERO APPS page here.